Greg is the development manager for Kane. He is responsible for the underwriting and financing of Kane’s new developments, acquisitions and disposition efforts and ushers projects through the design and construction phases. Greg has experience with various development types with an emphasis on multi-family, office, and retail mixed use products. Prior to Kane, Greg spent four years with the Raleigh based multi-family development company Boylan Development Company where he was responsible for underwriting the companies development, acquisition & disposition and refinancing deals. Greg is a graduate of North Carolina State University and holds a degree in business management and a minor in accounting. 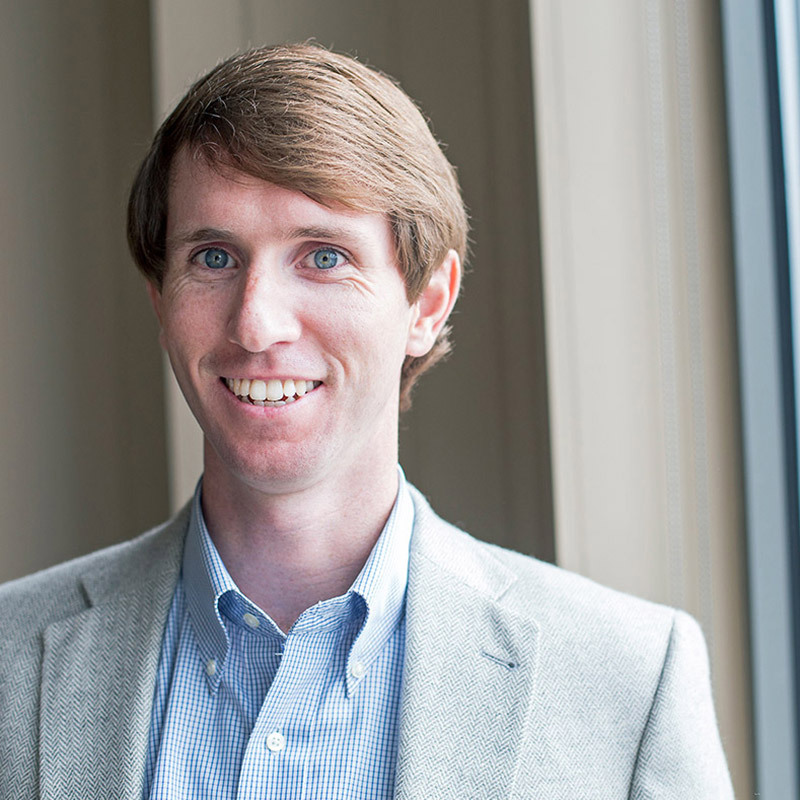 Greg is active with the Urban Land Institute where he is on the Board for the Young Leaders Council and was a participant in the 2013 Young Leaders Partnership Forum. He is also active in the community through various outreach programs at Hayes Barton United Methodist Church.